Full casting has been announced for The Rubenstein Kiss by James Phillips at Southwark Playhouse in March 2019. 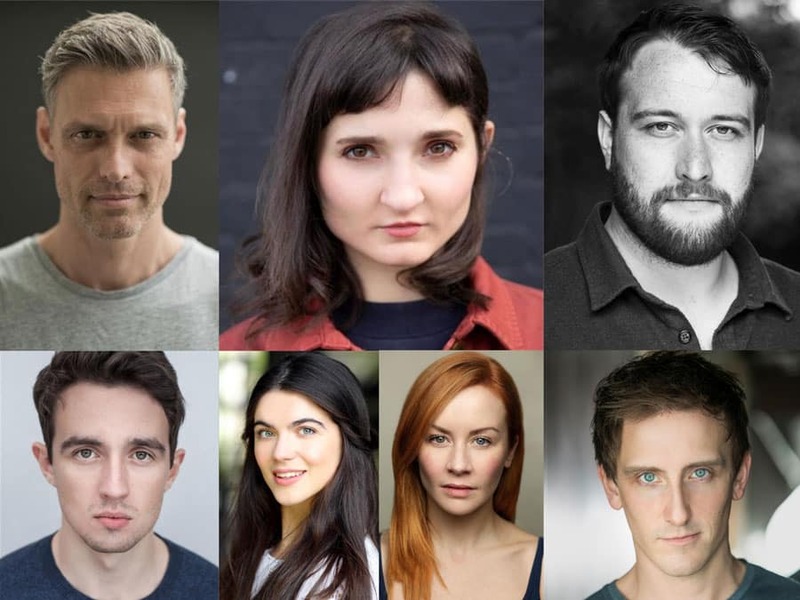 Stephen Billington, Ruby Bentall, Sean Rigby, Dario Coates, Katie Eldred, Eva-Jane Willis and Henry Proffit. Full casting has been announced for Devil You Know Theatre Company’s production of The Rubenstein Kiss at Southwark Playhouse. This is the first production in London since 2005. The Rubenstein Kiss is the story of the Rubensteins, a deeply devoted Jewish couple whose Communist idealism leads to their world being torn apart by suspicion and treachery which then echoes through the generations. Phillips’s explosive and affecting drama, inspired by the haunting true story of Ethel and Julius Rosenberg, who were executed in 1953 for allegedly providing atomic secrets to the Soviet Union, is the study of conspiracy, betrayal, and guilt. The Rubenstein Kiss will be directed by Joe Harmston, set design by Sean Cavanagh, sound design by Matthew Bugg, lighting design by Mike Robertson and casting by Kate Plantin CDG.